A measure of long term solvency, the debt to equity ratio is calculated by dividing the long term liabilities of the company by its total equity. In other words it indicated that for one unit of shareholder's funds how much debt funding is being done. Mathematically, if the number is more than 1, it usually indicates that the company has more funding from banks and financial institutions than from equity shareholders. Under ratio analysis it is categorised as a balance sheet ratio as components of the balance sheet are used to calculate it. Sometimes it is also referred to as external-internal equity ratio as it pertains to external funding i.e. the debt component of financing and equity shareholding i.e., ownership capital. Debt typically refers to bank loan which is long term in nature or in other words which are for more than one year time frame. Other debt items taken into consideration while calculating the ratio are debentures, bank overdrafts and finance lease obligations. Equity encompasses the share capital of the company at market value. It also includes the reserves. Notably, debt equity ratio varies from company to company. If a Company's business is such that it requires high investment in heavy machinery, assets, land building, property etc, typically they would have high debts on the books. While companies which have more of human capital on their asset side would have low leverage. Any debt which is raised by the company needs to be services in other words interest needs to be paid on it which translates into an actual cash outflow. The company must have the required amount to be paid and on the date on which it is due. The company's business must be generating enough cash to meet the period interest payment requirements. The equity component of the balance sheet is also analysed. If larger portion of the equity shareholding is preferred stock, the company may need to pay substantial amounts as dividend which would leave behind less cash balance for debt servicing. Short term loans or current liabilities is not incorporated into the debt component while calculating this ratio as it pertains to debt repayments within a year's time frame and for this ratio we are concerned with only long term funds. Typically a debt equity ratio on the lower side is preferred as it means a relatively stable business. A high debt to equity ratio could mean higher interest payments at periodic intervals and hence risky. Banks and other lenders look at this ratio in great detail as before lending they need to know how leveraged the company already is. They need to understand if the company has the sufficient cash inflows to take on more debt and service it. Debt equity ratio of the company under consideration is compared to similar companies within the industry to understand how the company is faring. Off balance sheet items also need to be taken into consideration. Certain items there might impact the debt equity ratio and if so, picking only balance sheet components may not give a true and fair picture of the company being analysed either from investment purpose or lending purpose. Typically it is done to make the company look more creditworthy. For many students assignment writing and solving is not easy. Collecting data from various sources, including offline and online ones, working on case studies and actually applying what they have understood in class to practical problems like in the case of accounting problems, could turn out to be an uphill task. Moreover accounting assignments require application of various concepts under each item so as to conclude correctly. 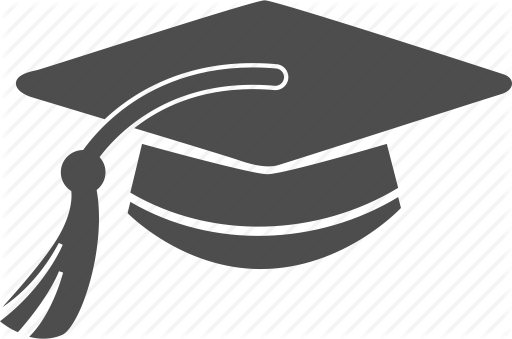 We often find students are hard pressed for time due to various academic commitments. They have numerous assignments to be delivered at the same time and also take care of their extra-curricular commitments as well as part time jobs if any. Students might be constrained in terms of writing skills or require help at different stages of the assignment and get stuck in between. Sometimes the demands of academic pressure may result in students losing out on their grades and class evaluations. 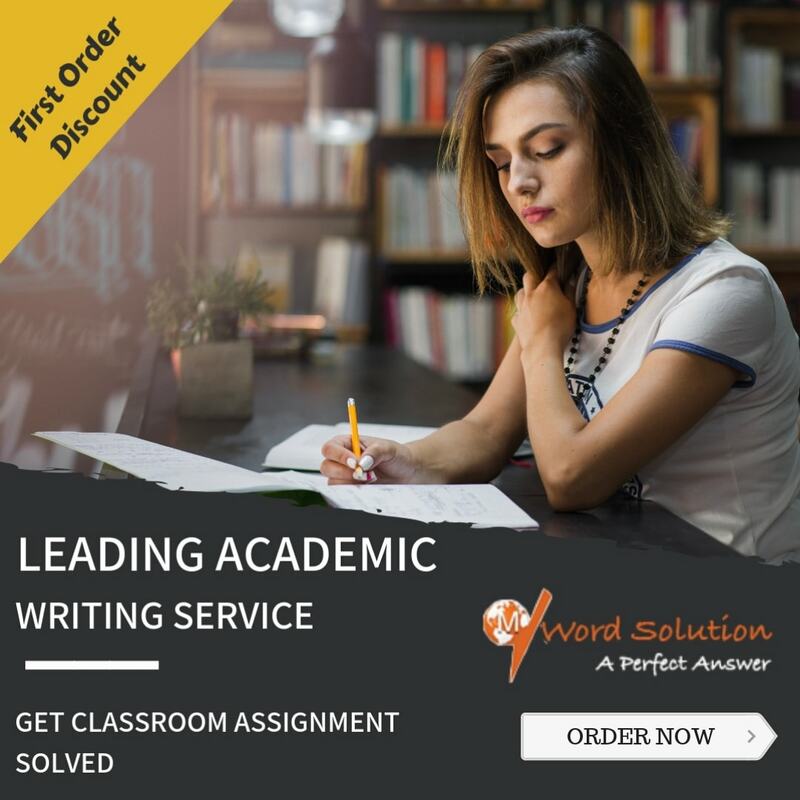 Our team of experts have the necessary academic qualifications and are familiar in writing styles of universities to help you submit top notch assignments. We add the required professional touch which enhances your grades and class performance. Our assignment writing service is applicable for different academic levels and that too at very affordable rates. Every project is unique addressed and worked upon from the scratch so that there is no plagiarism. There is no chance of copy paste work and we ensure 100 percent original output. We understand deadlines well and make sure the assignment reaches you well in time before your submission schedule so you have enough time to review and understand its nuances. So get ahead in your academic performance and sign up with us today.